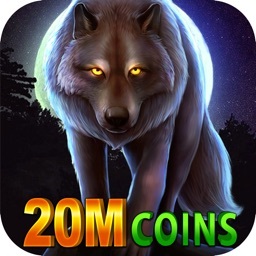 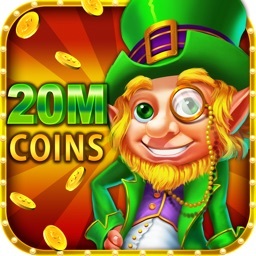 20,000,000 Free Coins To Get You Started! 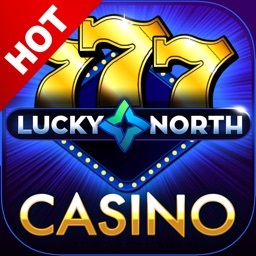 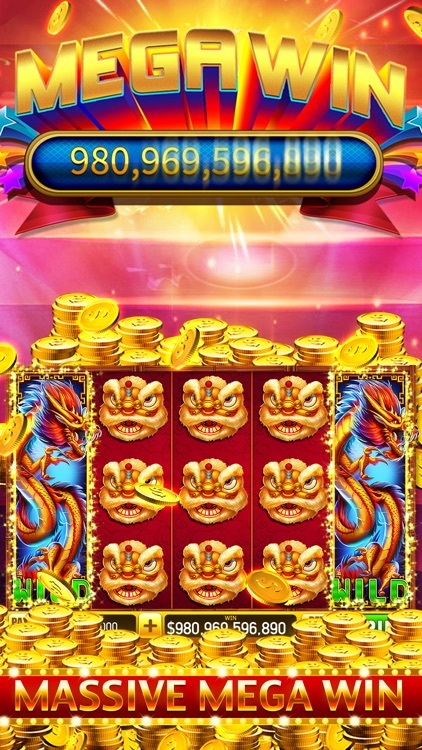 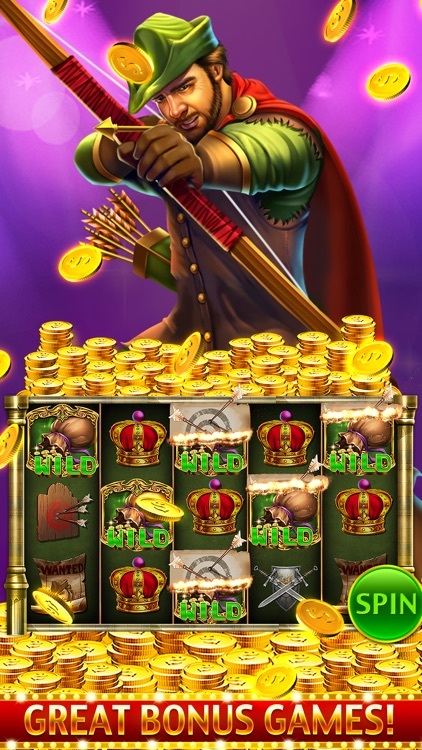 Play the top free casino slots games on iPhone and iPad! 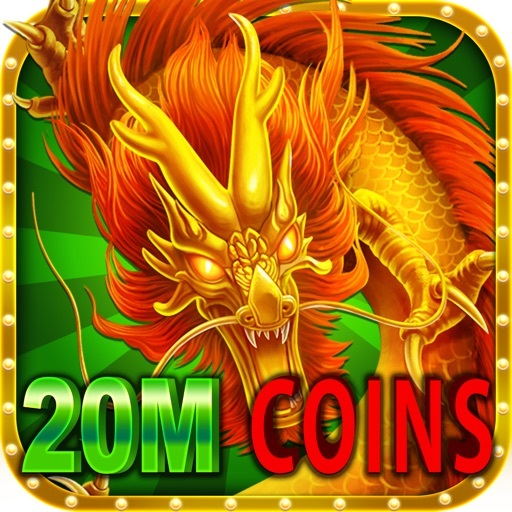 - Get started with 20,000,000 FREE coins! 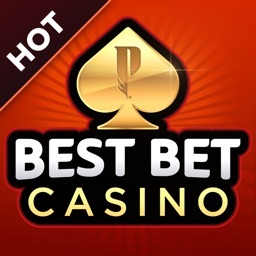 - Collect amazing Bonus every hour! 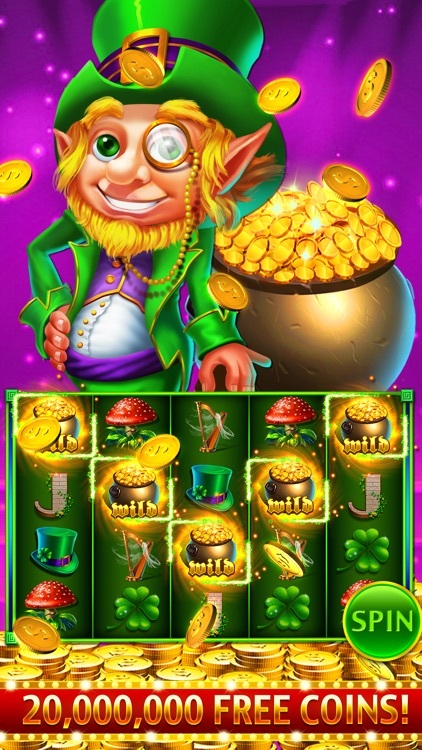 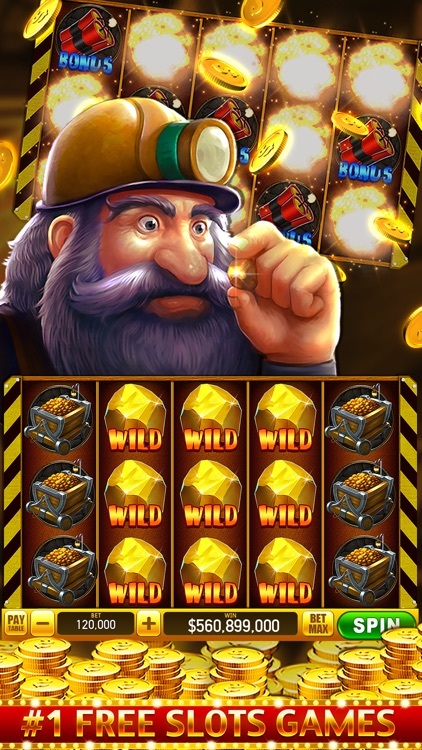 - Extra mini games to multiply your winnings! - Cumulative wheel spin rewards enable you to get more Free Coins and Gems. 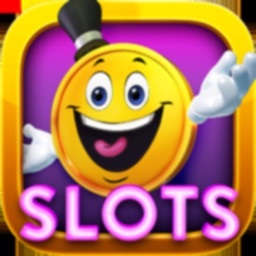 - Free slots online, offline, anytime, anywhere! 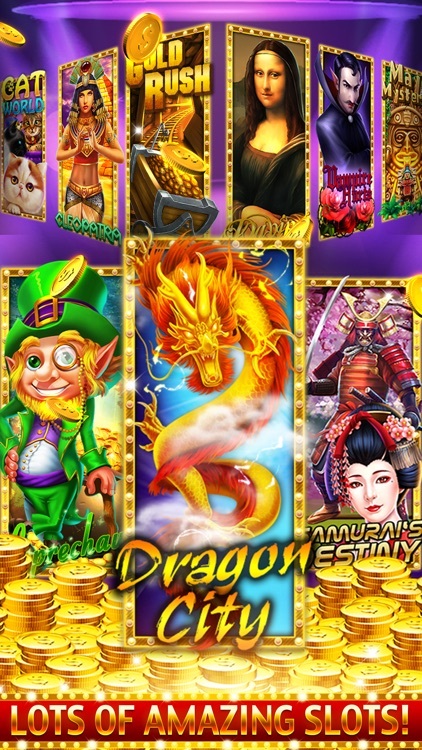 - All of slot machines have tons of mega win and bonus games!